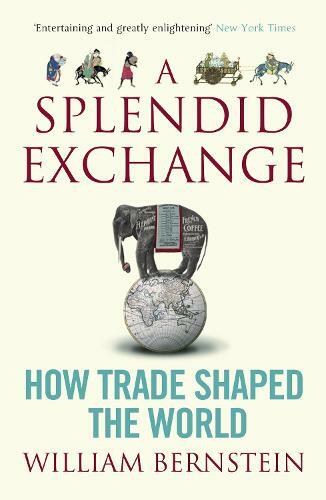 A Splendid Exchange tells the epic story of global commerce, from its prehistoric origins to the myriad crises confronting it today. It travels from the sugar rush that brought the British to Jamaica in the seventeenth century to our current debates over globalization, from the silk route between China and Rome in the second century to the rise and fall of the Portuguese monopoly in spices in the sixteenth. Throughout, William Bernstein examines how our age-old dependency on trade has contributed to our planet's agricultural bounty, stimulated intellectual and industrial progress and made us both prosperous and vulnerable.